CLOSEOUTS. 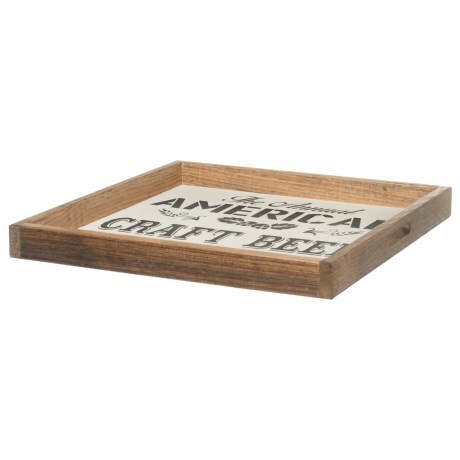 Seven Anchor Designsand#39; American Craft Beer Festival tray is a functional, decorative piece and a sure conversation starter. Available Colors: BLACK/WHITE.